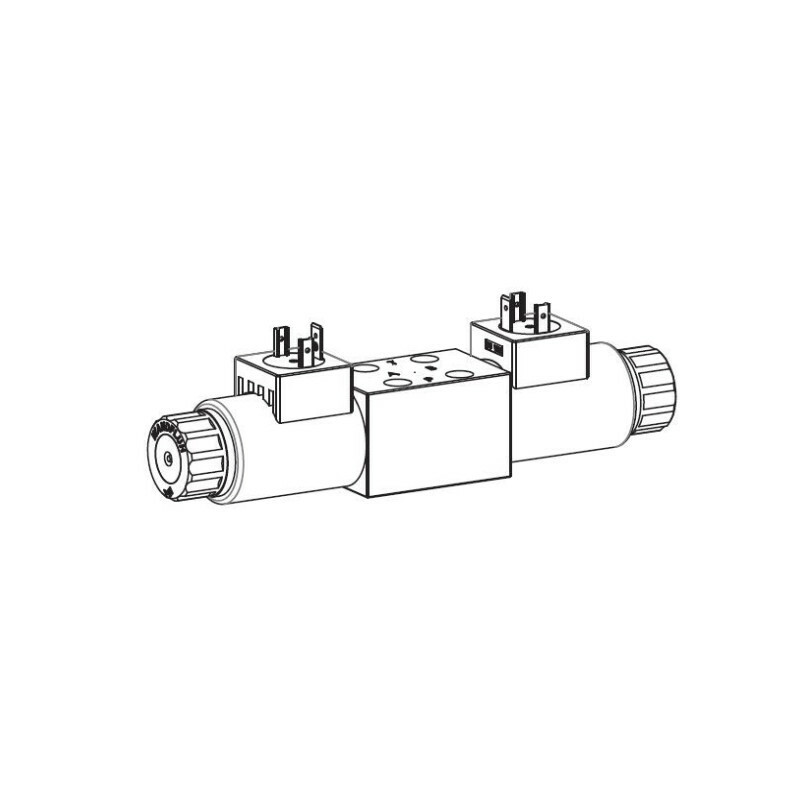 Direct operated proportional spool valve in flange design NG4 to ISO 4401-02 with 4 ports. 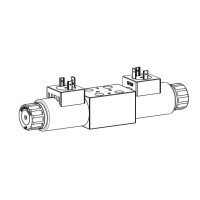 The spool valve is designed to the 5 chamber principle. The volume flow is adjusted by a slip-on coil acc. to VDE 0580. Low pressure drop due to the body design and spool profiling. The spool is made of hardend steel. The body made of high grade hydraulic casting for long service life is painted. The armature tube and the plug crew are zinc coated. The solenoid coil is zinc-/nickel-coated.